Cargo Inspections Group offers a free port information daily update directly via e-mail to qualifying clients. 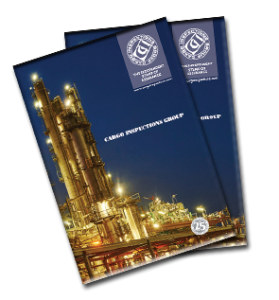 If you are an existing client of Cargo Inspections Group and would like to start receiving Cargo Inspections Group’s ‘Daily Port Report’ and ‘Monthly Loading Schedules’, please contact us. Alternatively, please login below to see daily and archived port updates. Please note that the report is available via e-mail to our existing clients only, however, in certain cases we can also supply it to ship agents and brokers on an information exchange basis – so please let us know what you can supply to us in return.